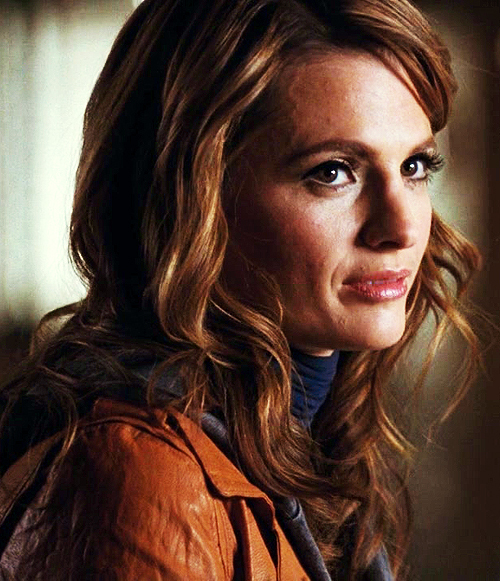 Beautiful Katherine Beckett (4x22) <333. . Wallpaper and background images in the istana, castle club tagged: castle. This istana, castle photo might contain potret, headshot, closeup, and headshot closeup. Stana Katic, behind the scenes "FOR Kekasih ONLY"